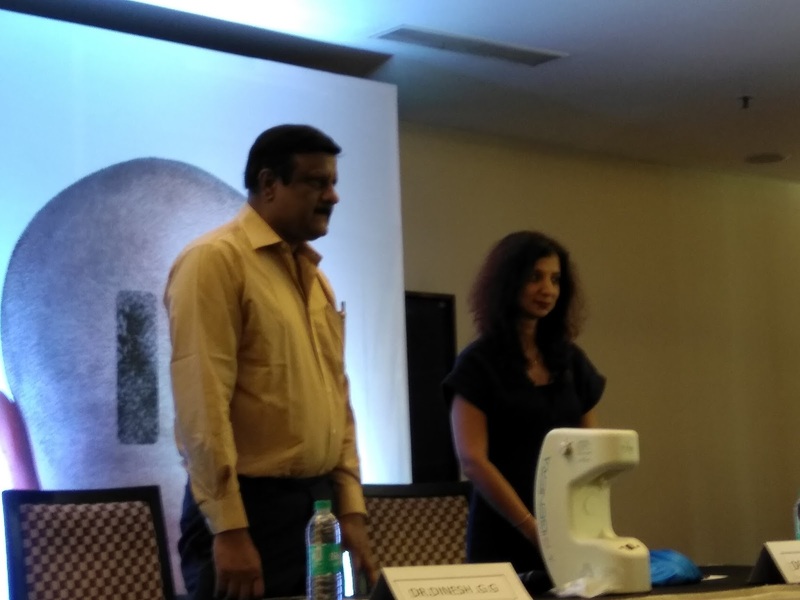 Hairline International Hair and Skin Clinic on Tuesday, unveiled Rigenera Activa, a specialized technology imported from Italy to launch autologous skin micrografting in the treatment of male and female pattern hair loss for the first time in India. This therapy makes use of tissue from a patient to create an ideal cocktail of growth enhancement cells that is introduced into the scalp or the skin to encourage hair growth. The process involves just one sitting and results can be seen as early as within a month. Rigenera Activa is approved by the US FDA, Japan’s PMPD and is CE certified. Speaking at the unveiling of Rigenera Activa, Bani Anand, Founder and Director, Hairline International Hair and Skin Clinic says, “This is a standalone procedure and can be used for treating hair loss up to Grade 4. For skin, the process of injecting takes about 20 minutes and the recovery time is around half hour, making it an ideal procedure. The procedure itself is completed in one sitting of not more than 30 minutes and results can be seen as early as within a month. Follow-ups are required just once a year for a short while. This procedure works for anyone above 21 years of age”. Explaining the procedure that is scientifically known as stromal vascular fraction, Dr. Dinesh G Gowda, Senior Dermato-surgeon, Hairline International Hair and Skin Clinic explains, “Whether for hair or for skin, the epidermal layer is removed and around 2mm of the patient’s own tissue from the dermis, including fat is taken out. This tissue contains many growth factors and progenitor cells among other components. This is pulverized in a specialized machine and then is subject to filtration using a biological filter. This separates the progenitor cells, growth factors such as endothelial growth factors, fibroblast hair follicles etc., which support hair follicles and skin cells – for growth as well as formation of new hair follicles and skin cells”. 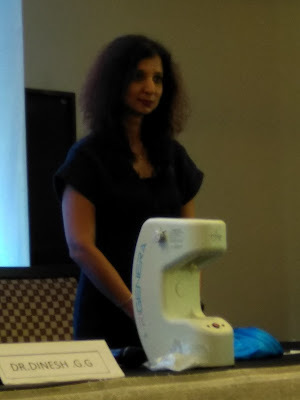 Dr. Gowda adds that this cocktail of growth enhancers is injected via a thin needle into the scalp or the skin at areas needed. The process may be repeated in a year if needed for skin and if one would like a dense growth of hair. Elaborating on the benefits of such a process, Dr. Gowda explains, “While hair transplant remains the best form of therapy, this therapy makes use of the patient’s own tissue to create an effective cocktail and works better than individual growth factors which are used. This therapy may be used alone or with hair transplant. It may be used with PRP as well. Some other beneficial applications of the therapy are in the treatment of scars, Vitiligo, wound healing and face rejuvenation as well and stretch marks”.